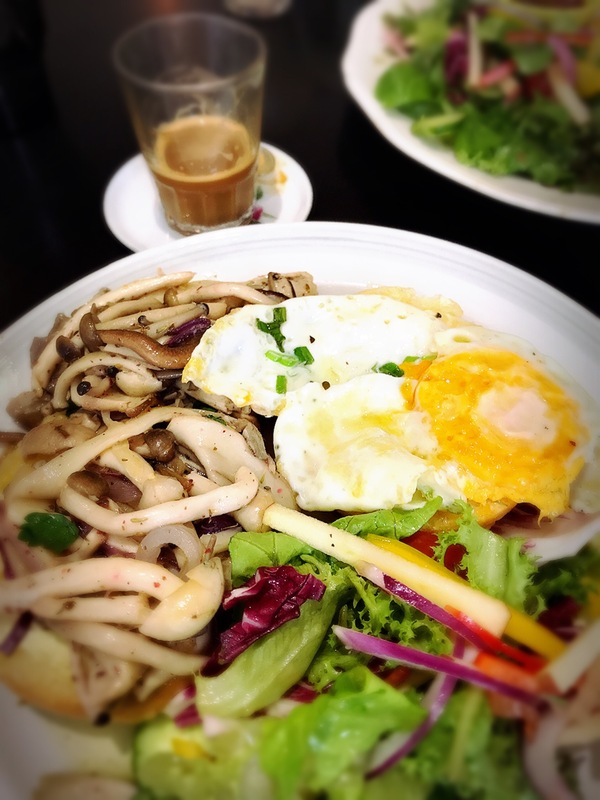 Feeling like brunch, I promise you won’t be disappointed at Stammitsch! I often wonder how do people find these kind of curious, special places. In my case, one of my friends too me there. It is a little far from where I live, but driving to get there was worth every second. Opens from 9am to 5pm, except on Sunday, cause they close at 3pm. Be careful with the map, because it marks another place, which is just not Stammisch. Go though the alleys and on your right side, you will see it. 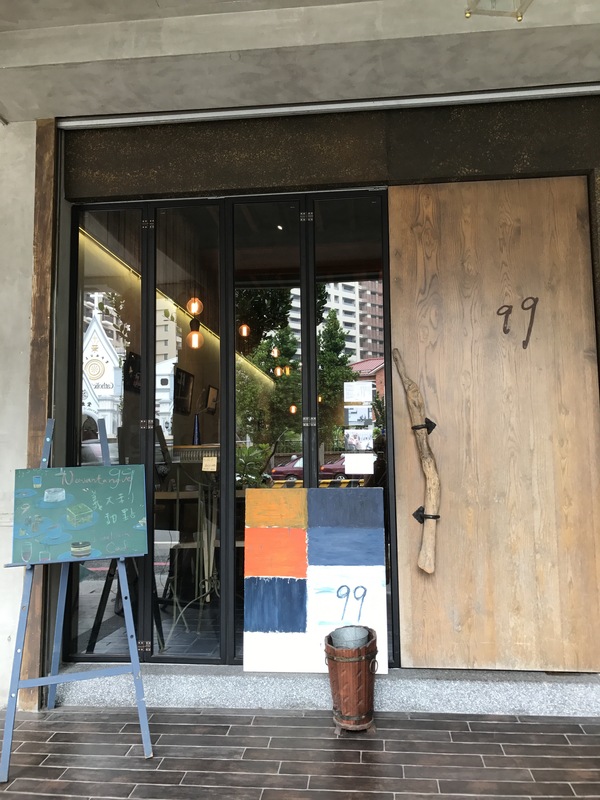 During weekdays, they will take reservations, but on weekends, you gotta get there and cross your finger hoping that there will be a table for you. It is a cozy little place where you wish you could stay all afternoon. 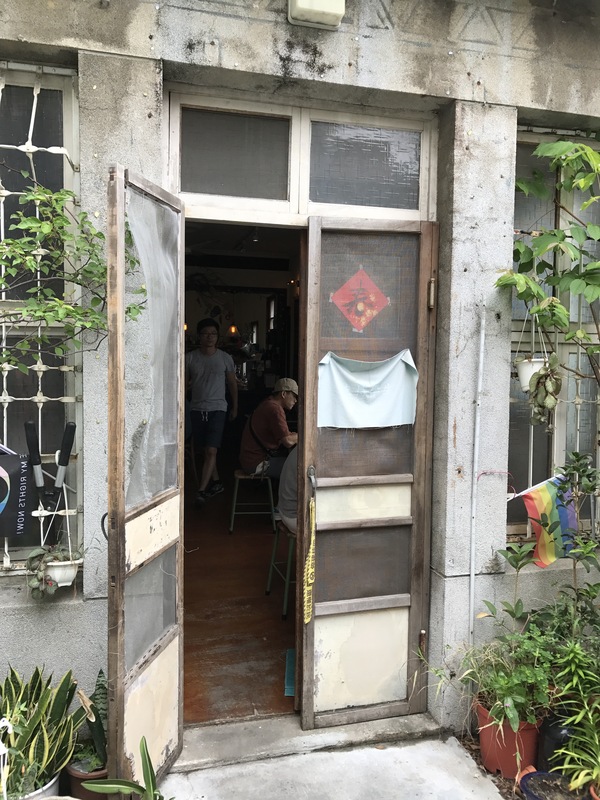 With home baked bread, real cheese and different especial types of coffee you feel more like in northern Italy than in Tainan. I delighted myself with bombón coffee, which was bitter and sweet. Bitter because I could taste all the hues of the excellent coffee they have, but with a touch of condensed milk. 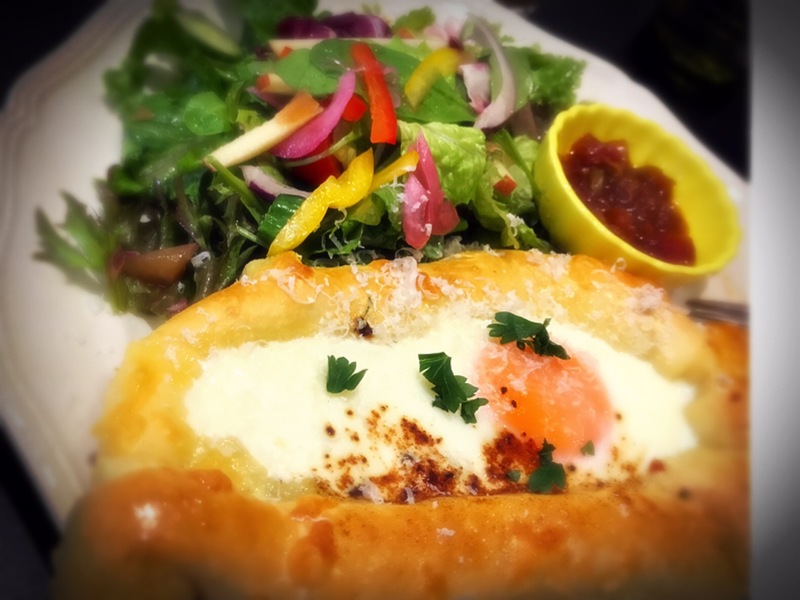 It was delicious!!! Try it! 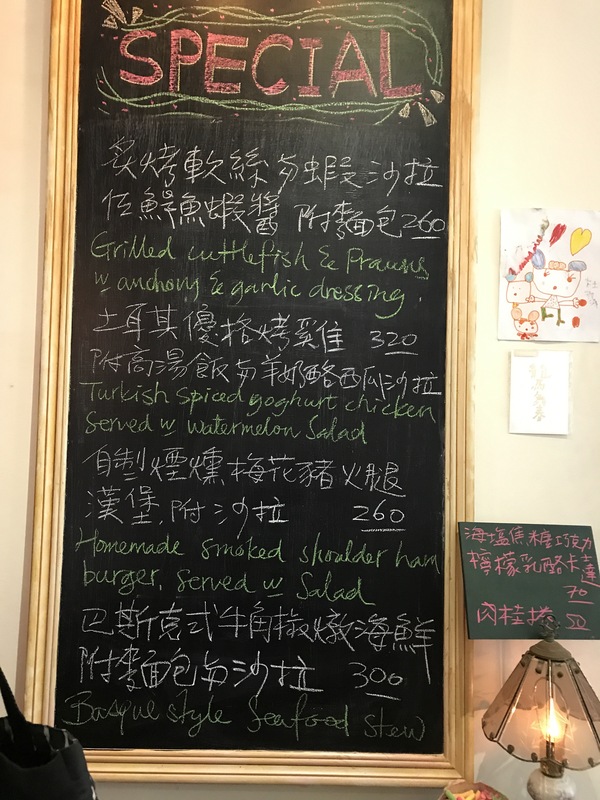 They have English menu and English service. Eating in here made wonder why didn’t know it before. Brunch was exceedingly great. Please, you have to go there and tell me what you think!!!! 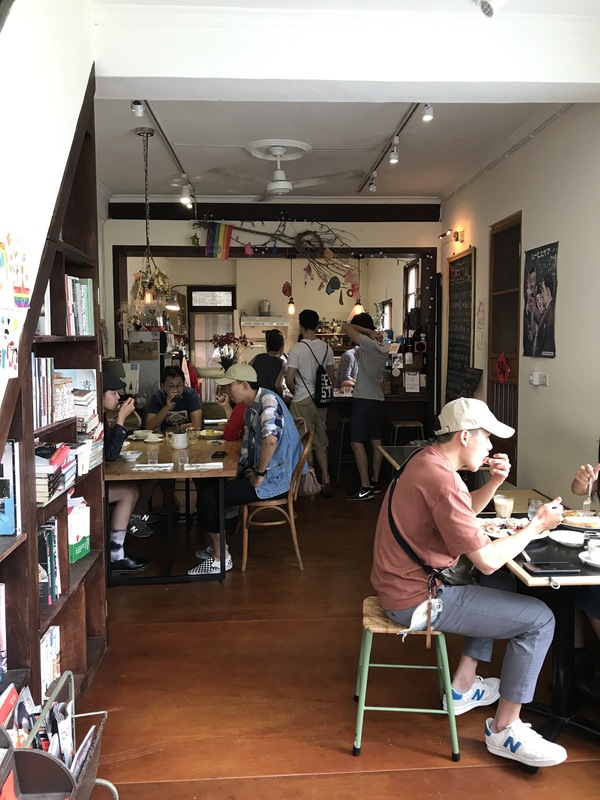 It is located in the heart of the city, so getting there should be easy, weather it is by scooter, train or simply walking, but I would not recommend car, as the centre is always crowded. Even when it starts at 3 am in Taiwan, it is a show that I love to watch. This year it is being hosted by Ukraine. Some years the hosts are really lame and they make the show terrible. 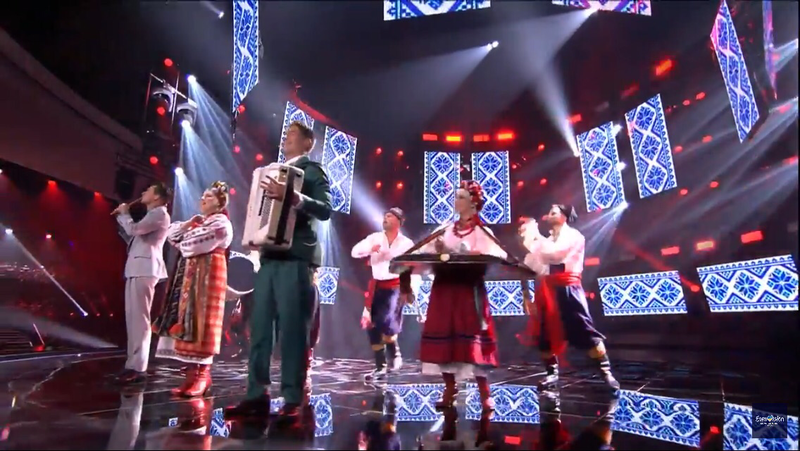 Sweden has had the best hosts I have seen, but these Ukrainian guys aren’t falling behind. Nice, charming and witty. Volodymyr changed Oleksandr’s life with something awesome in his pocket – the #Eurovision App! Kinda hot, if you ask me. I wonder if they are straight. So they decided to start the show with this absolutely outstanding handsome guy! Mans did a great Job two years ago, but I would not mind going back to Sweden AGAIN for him. A highlight? Yes! Not because he was good, but because he was a living braid helicopter, look at him! 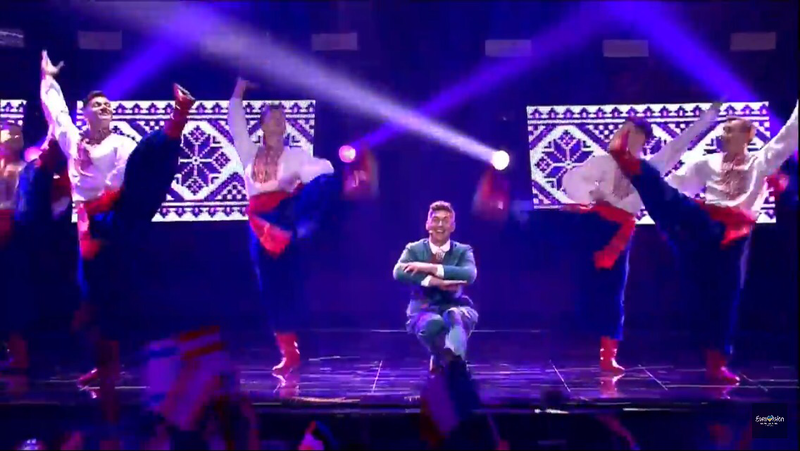 Then you wonder why the Eurovision is eccentric! What a lovely song! Sweet, calm and it sounds so romantic. I am pretty sure he will not win, but it would be lovely if he does! Georgia – Beautiful voice, nice dress. Australia – His voice is too mature for his young face. I hated his background. Next time Aussies. Belgium – I am surprised by her deep voice. Not my favourite, but the song is not bad. Azerbaijan – Not very good. I remember this country as having nice, well polished songs with classy performance. I think they are absobing the eccentricity from other. I, personally don’t see them in the final. But maybe if they buy it, of course. Czech Republic – soft song, that is it. Cyprus – I actually enjoy this song. Very nice and the guy is good looking. Hope he makes it to the final. Slovenia – Doesn’t he look like Robbie Williams? Latvia – Why??? are you the Miley Cyrus of Europe? Ok, with Armenia, Greece and Poland, I think they were just filling the remaining space. As these songs were not special at all. I am also pretty sure Azerbaijan and Australia, pay quite a lot of money for this event, so even though they are not in the Big Ones, they always make to the Final. Moldova, wasn’t a complete disaster. So altogether with Cyprus and Belgium, they are fairly in this list. Hope they do good in the final. and by this I mean I hope they do not end up last. I simply do not see them winning. Sweden and Portugal. As you read before, they are some of my favorites. 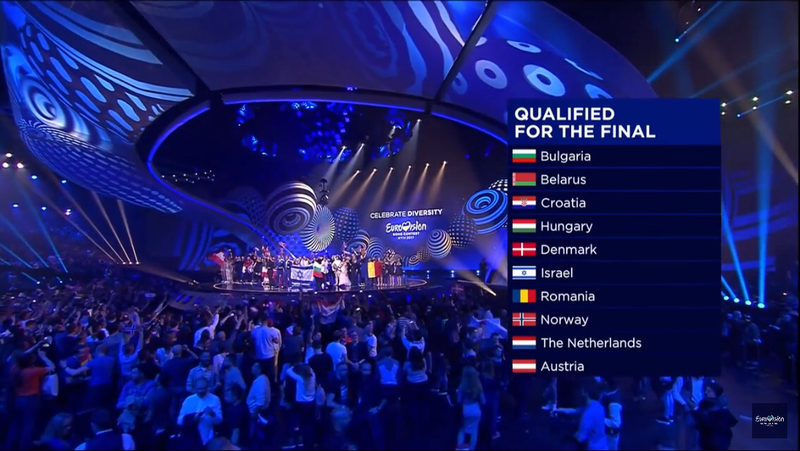 It would be very hard for me to have to chose between these two countries, but although the Swedish is hot, I think the Portugal guy has more talent. As he did not needed much in his performance to make the audience vote for him. He did not even had to sing in English. His inicial introduction was so cute and not show off as others. It was only him in libraries and reading in the tram. He looks like a nice, well-hearted guy, with not only sweet voice but knowledgeable brain. I hope you liked this quick note on the Eurovision. I have watched the Eurovision for 8 years. Yes, sometimes it is disappointing to see get too political. But every year the show is espectacular, they put a lot of effort in the details and many of the performances are high quality. The songs feel fresh from what there is always on the radio. It can be quite weird sometimes, but it is entertaining. 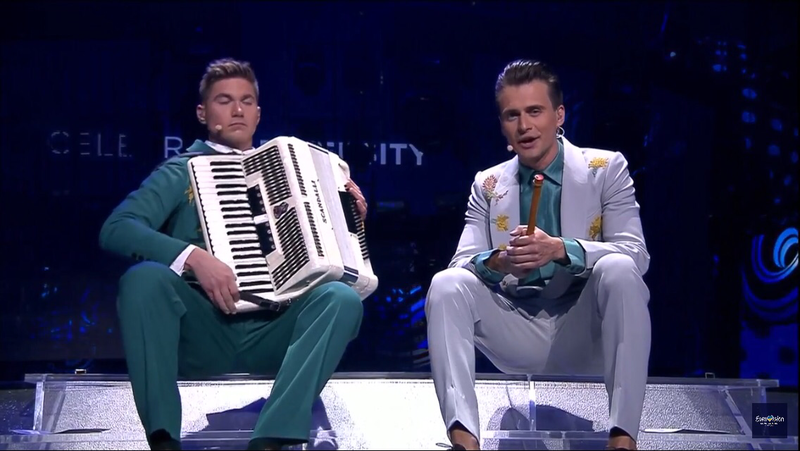 In short words, I love the Eurovision. Why don’t you subscribe and I’ll see you in the next post. The Andean Malbec was a thrilling experience and when I found its counterpart, a Chardonnay, I knew I had to try too. This was the first time I had a Chardonnay, so I cannot compare with others, but I have heard how good this type of wine is, so I had double high expectations. I wasn’t disappointed, none of my friends were. Just by smelling the cork you can tell that this wine is promising. It smelled as something serious and sophisticated. I imagine myself in an elegant place with a gourmet menu. This is the type of wine you want to have for a intense conversation, or even over business. It’s coloration is darker than other white wines I have tasted, but just add to its elegance. The taste was well balanced, and just like the smell, it is was sophisticated. I am starting this section with my own very first tattoo, it is right below my current last one. I dedicate my right foot to my career accomplishments. I had the flower made after graduating from high-school and as you are about to find out the molecule was done to honor the bachelor degree. As an 11-year-old, I started designing a tattoo for my right foot. Many designs went through the pencil. As I grew up, the idea of what I wanted changed so I never decided on one, also you can imagine that my parents would not let me one. When I turned 18 and I graduated from high school I did an amazing Europe trip with my friends. It was the perfect moment. I walked into the studio, forget about my design and pointed at a tiny cute flower on the wall. 10 minutes later it was done. It was exactly GBP 18, and they were well spent. The tiny souvenir flower still brings me so many good memories. But it is tiny, and it wasn’t enough. This one was just meant to happen. When I finished the last exam of chemical engineering, I had to honor my career somehow. The best way to do that was to tattoo Serotine’s molecule. Basically, and in short words, it is the molecule that allow us to feel happy, the happiness molecule. There are other molecules like this, like dopamine (pleasure molecule), adrenaline (excitement molecule), oxytocin (love molecule), but let’s not get too nerdy. While getting it done I discovered that the ankle is quite sensitive. Soon there will be another one to commemorate all the efforts done for the master degree. I went to the studio with a friend who got an amazing little-prince’s hat as a tattoo… a hat, or a snake who ate an elephant? If you want to find out, click that follow button. If you are already following me, then go ahead and give your best like. Have you got tattoos? Tell me about them!! !